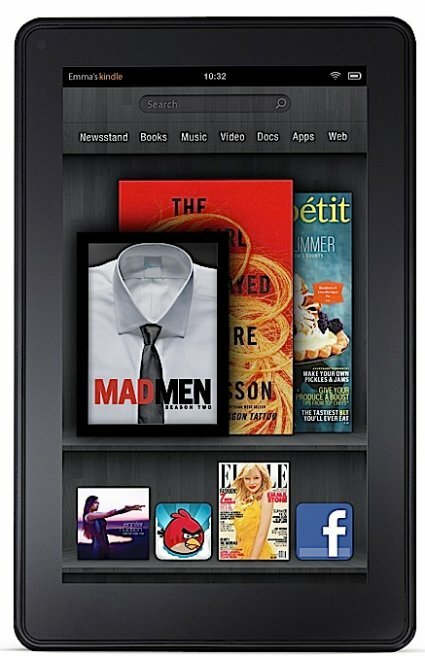 Amazon selling Kindle Fire at $50 loss? Piper-Jaffray analyst Gene Munster guesstimates Amazon is selling its new Kindle Fire tablet at a loss of $50 per unit, while Apple is selling its $500 iPad 2 with a profit of $200. The reason for this is that Amazon wants to gain marketshare and hopes to make up the difference with profits on its content sales. Yesterday, following Amazon.com, Inc.'s (AMZN) big tablet reveal, Gene Munster, a Piper-Jaffray analyst known for his estimates of Apple, Inc.'s (AAPL) sales, sent out a research note comparing the profitability of Apple's $500 iPad 2 with Amazon's $200 Kindle. Mr. Munster estimated that the iPad 2 was turning a profit of 30 percent of its MSRP, while Amazon would lose $50 per Kindle Fire sold. However, he didn't provide a specific source of his figures or much of an explanation.